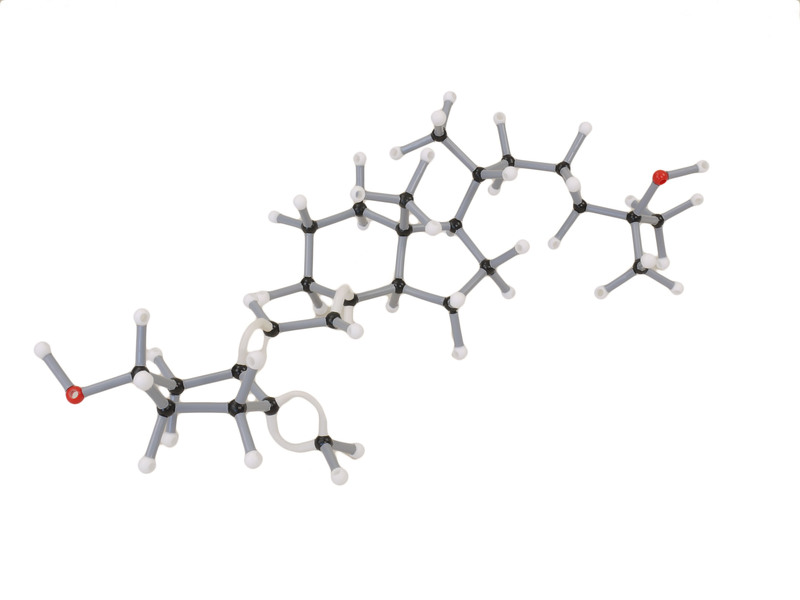 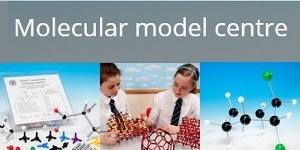 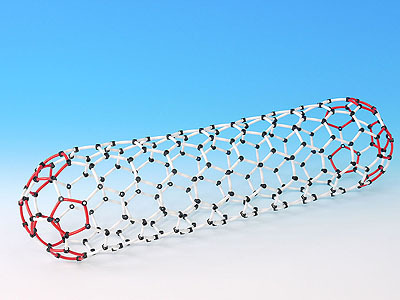 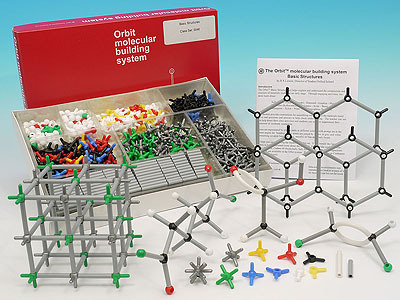 Create large-scale durable models of organic, inorganic and biochemical molecules for front-of-class demonstration. 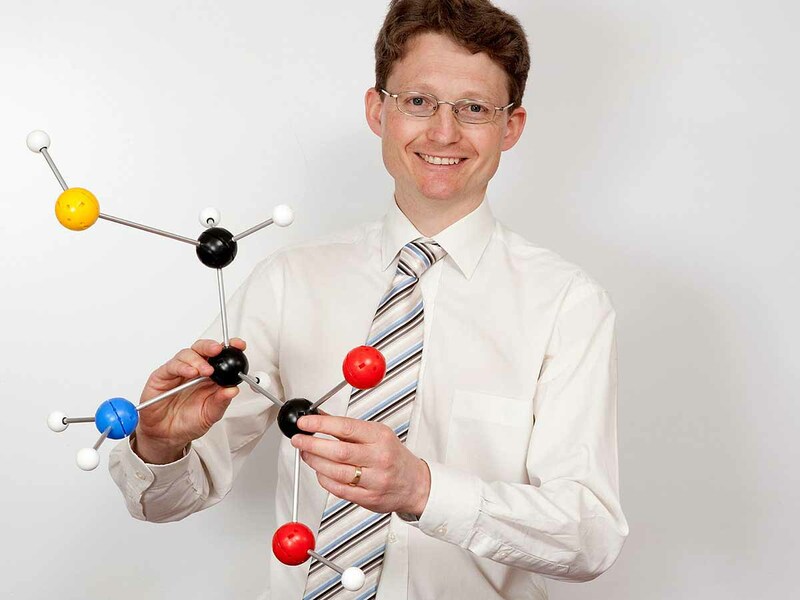 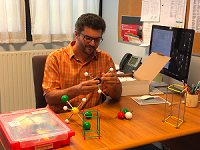 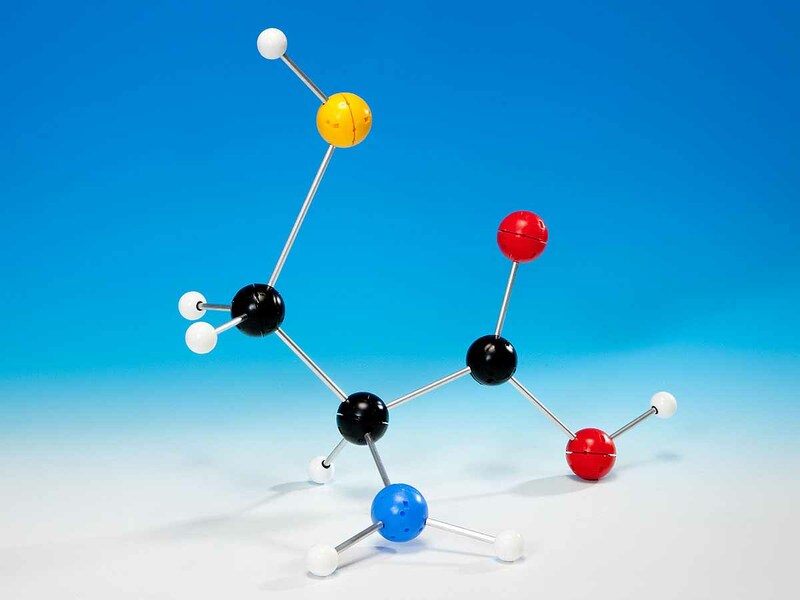 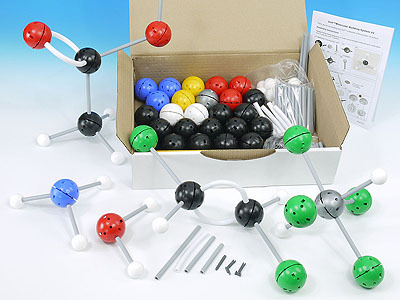 With the Unit Large Demonstration Set you can show molecular shapes with rotating single bonds and non-rotating double and triple bonds, structural isomers and optical isomers, ring structures, the chair-boat ‘flip’ of cyclohexane and VSEPR theory. 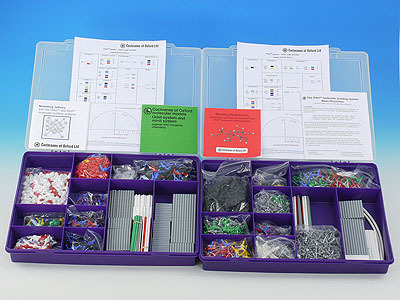 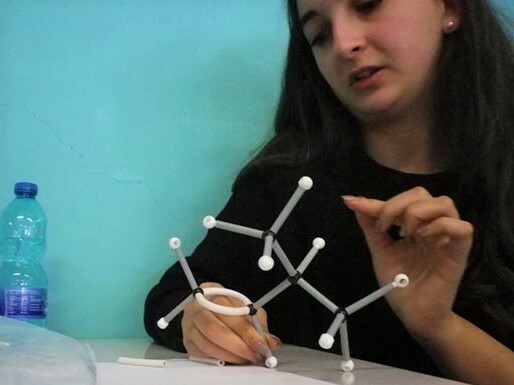 The set allows you to make models of hydrocarbons, alcohols, amines, organic and inorganic acids and bases, carbohydrates, benzene, chlorinated molecules, inorganic molecules and more - that the whole class can see! 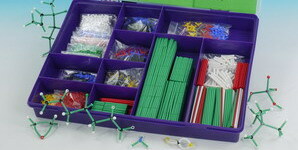 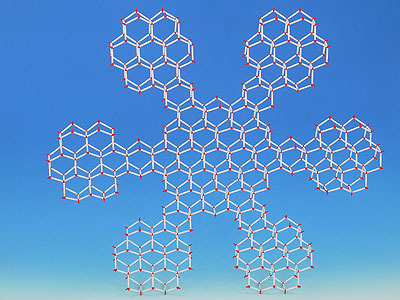 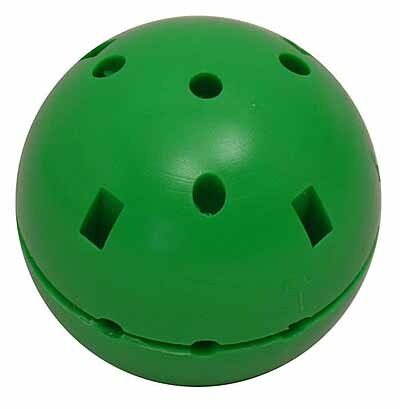 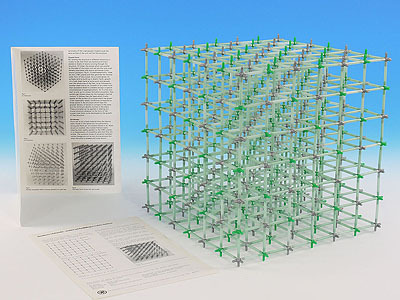 Both sets contain 70 atom spheres with bonding pegs and 90 rigid and flexible bonds. 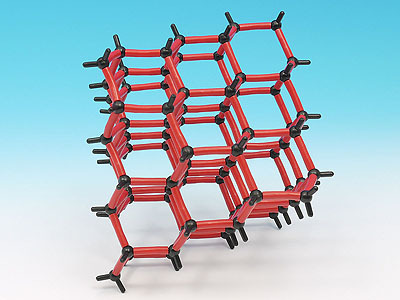 The rigid bonds are either made of metal, giving maximum rigidity, a smooth fit and sleek appearance or of plastic, giving convenience and durability at a reduced cost.